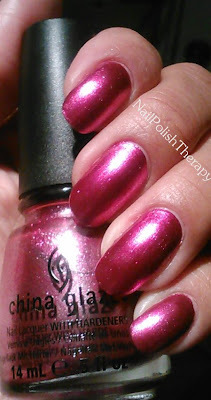 Beranda » China Glaze » China Glaze Mistletoe Me! 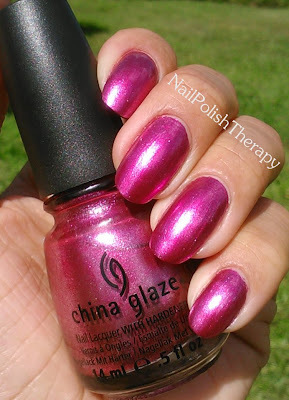 After the fiasco with the Nail Rock appliques I didn't want to leave my nails naked so I gave my husband 5 colors to choose from that were in my Summer drawer of the helmer and this is what he picked: China Glaze Mistletoe Me! 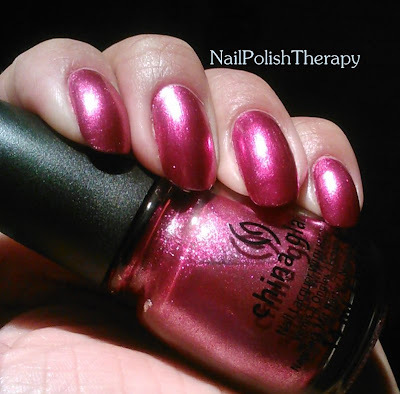 This polish is definitely a 1 coater. 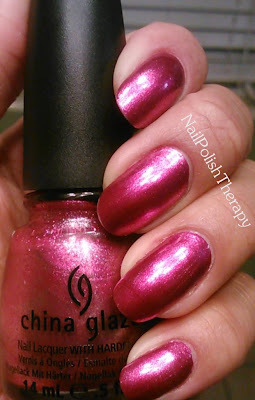 I put 2 coats because I was enjoying the application so much. It's like a duo, frosted neon. When I finished applying my husband said: "Wow! I didn't know it was going to be so electric!" I love it!! Look how gorgeous this color is in natural light. It totally lifted my spirits.